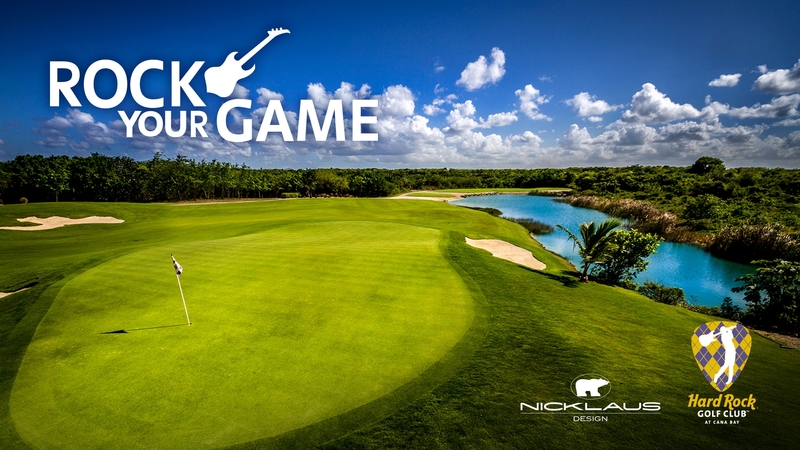 Part of the ever popular brand HARD ROCK hotels, this Jack Nicklaus design course will take you through twists and turns of mangroves and lake side holes. At check in you may upgrade to one of their ROCKER STAR golf carts. Book Golf in Punta Cana, Casa de Campo & Mexico now! 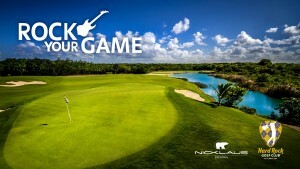 MAYAKOBA GOLF CLASSIC STARTS NOV 5TH! Book Corales Golf Club Now! Corales PUNTACANA Resort & Club PGA TOUR 2019 Date Announced!